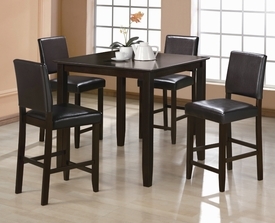 Welcome to our Counter Height section! 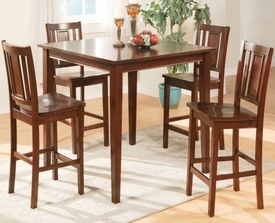 Are you looking for Quality, Discounted counter height dining sets? 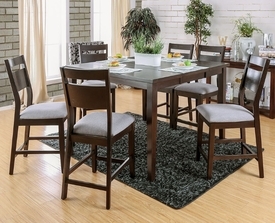 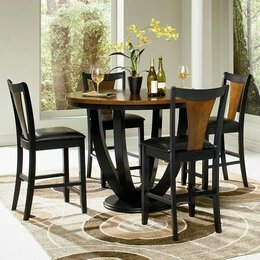 Our Dining Room Furniture collection has all types of Designs you are searching for! 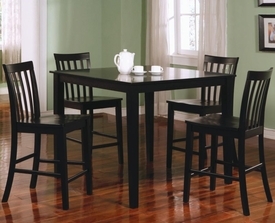 Furniture 4 Less sales team is just a phone call away to sort out your furniture selections.The delivery of discounted counter height dining sets is done to Dallas, Fort Worth, Firsco, Mckinney, Denton, Irving, Mesquite, and more! 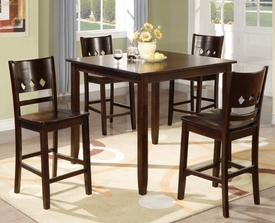 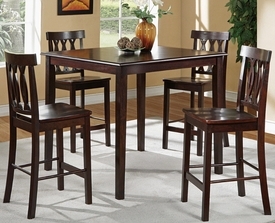 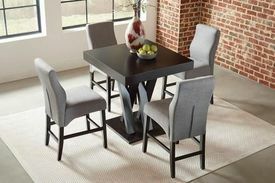 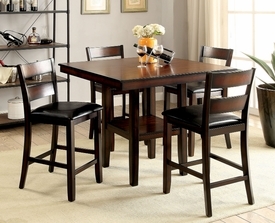 We have the Counter Height Table & Chair Furniture Sets you're searching for, at a price you're going to love! 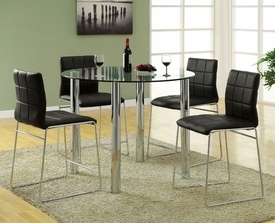 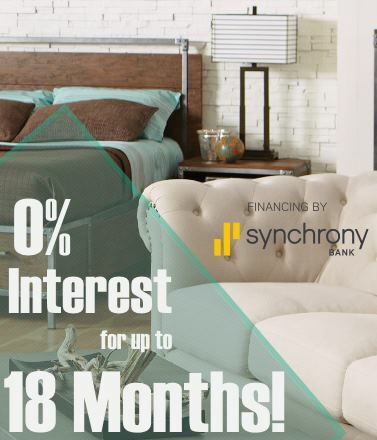 Call our Furniture Store Today 972-488-4040! 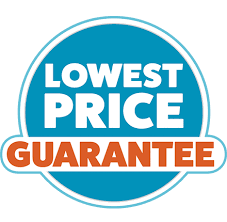 Here, You Pay Less for More? 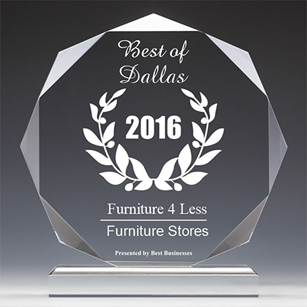 We provide shipment all over the metroplex from Dallas, Fort worth, Carrollton, Allen, Frisco, Mckinney, Denton, Bedford, Irving, Addison, Plano, Mesquite, Garland and more!